It’s easy to forget the significant role the Children of the Forest have had in shaping the events of Game of Thrones. 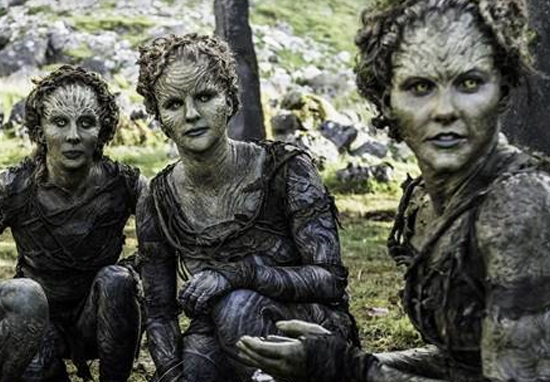 They created the White Walkers, the ultimate threat of the show and much more terrifying than any fire breathing dragon. White Walkers were birthed to counteract the First Men’s destructive abuse of power, however this Frankenstein creation quickly spiralled out of control. With the violent power struggles shaping the series, it’s easy to see parallels as history repeats itself. They have also been significant throughout Bran’s story arc, who we know has more first hand insight into Westerosi history, and perhaps its future, than anyone in the show. The importance of learning from history has been a key element of show, particularly this season. The Children of the Forest rescued Bran at the home of the original Three Eyed Raven. They wanted him to survive, showing a much deeper understanding of how things are eventually going to go down than any of the bickering families of Westeros. Some laid down their lives for him, despite his ancestors having colonised their land, crushing their ancient way of life. They have also been a key part of his visions as he pieces together a much larger story than the plot of the show can contain. There aren’t many traces left of the Children of the Forest in Westeros, except for the mysterious and sacred Weirwood trees. Those in the North are the only ones who ‘remember’. They worship the old gods, spend time praying by Weirwood trees and are more in touch with the mythology of the land. 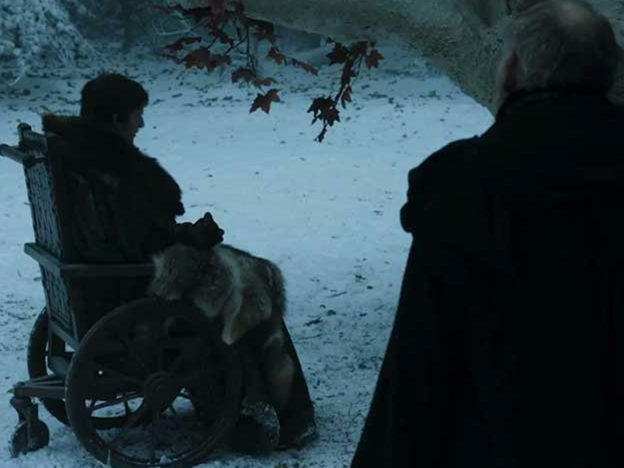 Bran can increasingly be found sitting by the Winterfell Weirwood tree, using his greenseer powers to make sense of the past. The Children of the Forest also have greenseer powers, creating yet another link between the North and the magical forces beyond the wall. 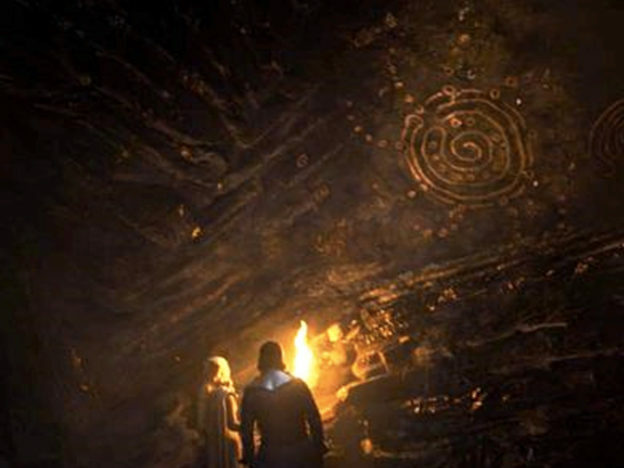 In the most recent episode, The Spoils of War, unearthed cave paintings in the Dragonglass mine proved The Children of the Forest and the First Men came together at Dragonstone to defeat their common enemy. Here they created weapons and put aside their differences for the sake of something bigger than themselves. Will Daenerys and Jon take heed from the lessons of the past?